The traditional fine art of Viet Nam is comprised of many forms. The art works are diverse and come from many different time periods. 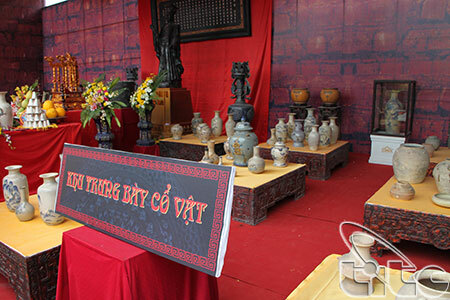 The following section introduces several varieties of Vietnamese art.